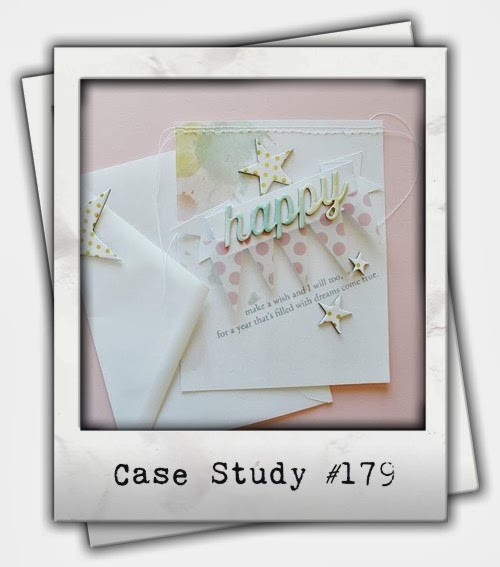 I was definitely inspired by the birthday theme and the fun elements Danielle has displayed on her card. I actually had a whole different card in mind then the one I've made, but couldn't find the stamp set I wanted to use. My craft room is a complete mess and I really need to clean it so I can find my stuff :) !!! Anyway, I walked away with a *CAS* design, but also tried to add some of the fun elements onto my card...not sure if I succeeded, but I guess it is what it is...wink! Please feel free to check out all the entries and all of the details on how to play along over on the CATERED CROP BLOG!!! 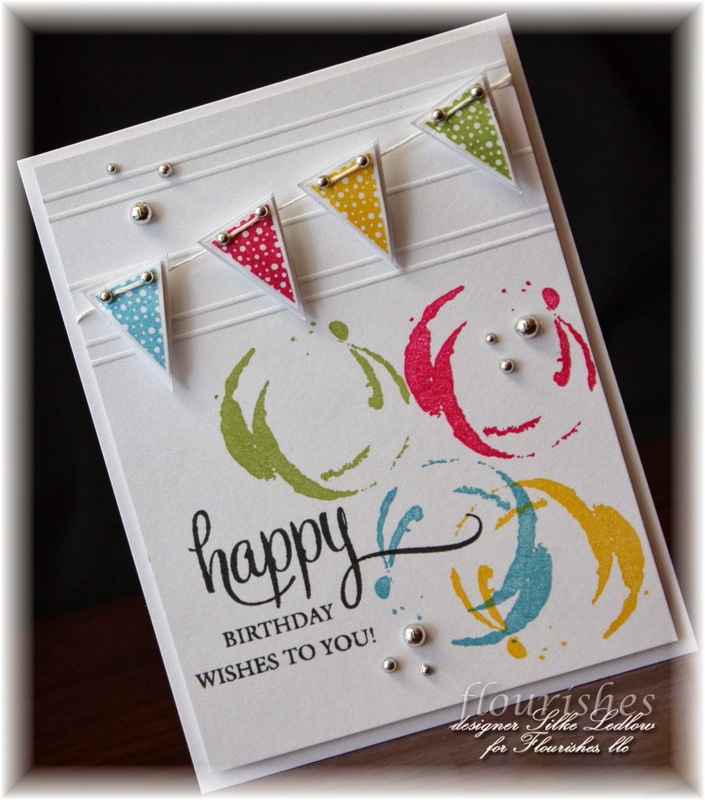 Love the splash of color and the bunting! I see these hip little circles and all I see is John Lennon. You know how they would sketch his face? Yup, I love your collection of silver pearls. We don't have those at SU I must find some! 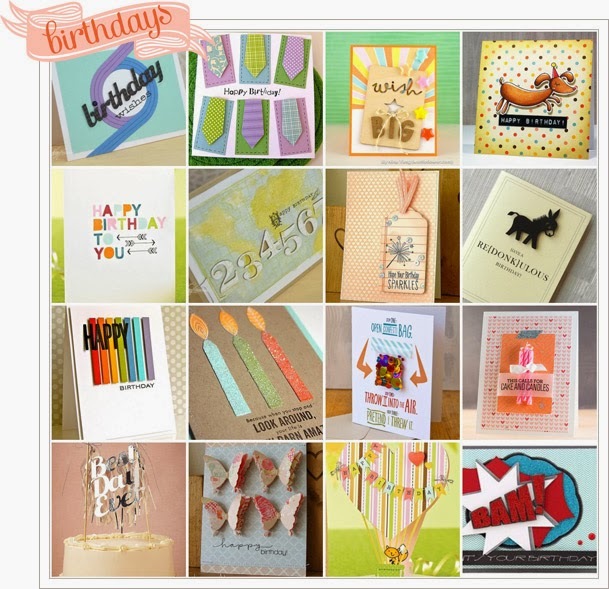 Such a fun, bright and cheerful birthday card. Love it! So fun! 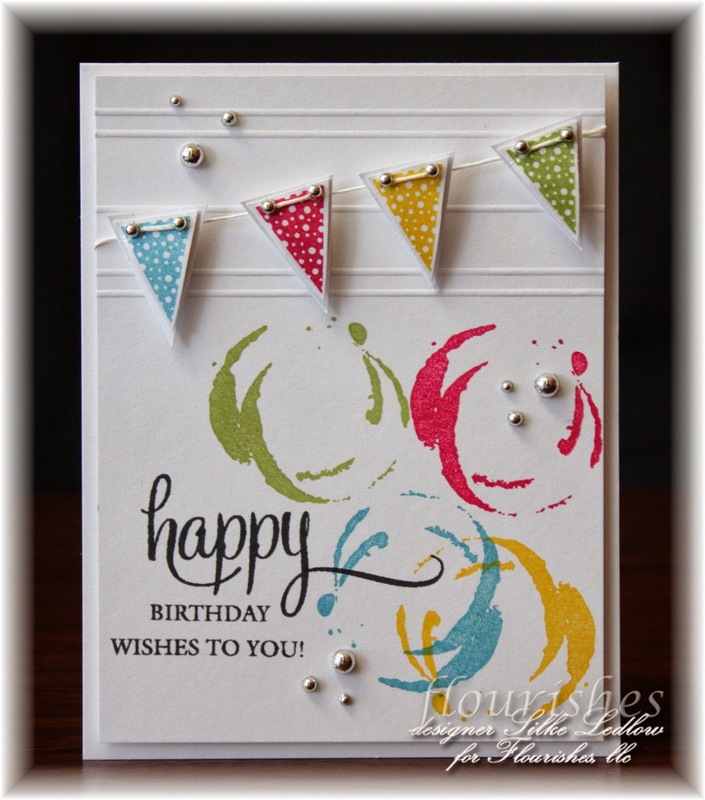 Love the silver dots with the colors you chose!